Wish you had a green thumb? 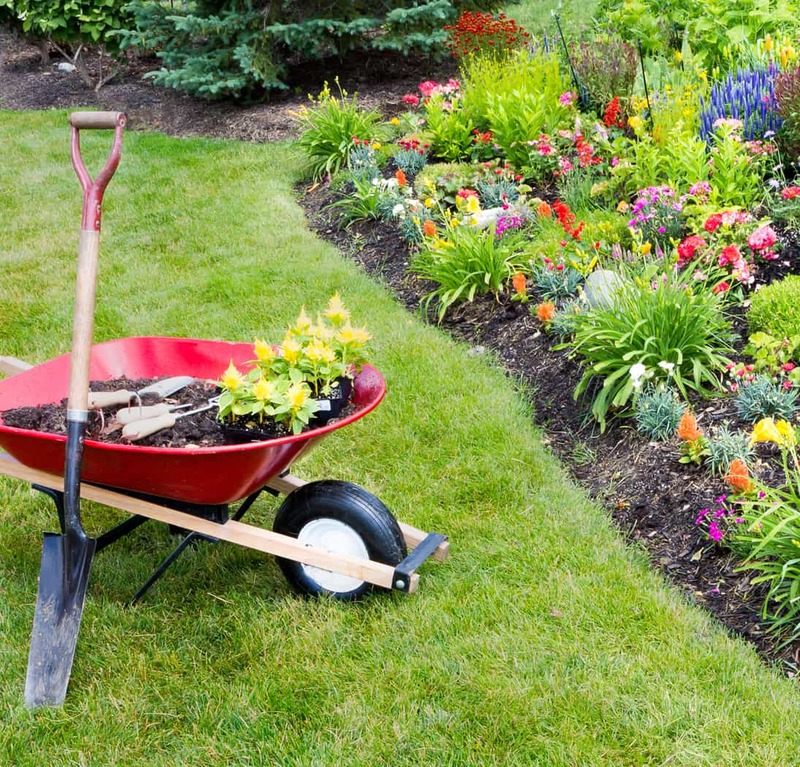 In Florida, gardening can be a year round hobby in most areas and adds considerably to your home’s curb appeal. Whether you are interested in a minimalist approach that requires little upkeep or dream of creating a garden oasis where you can sharpen your greenery skills, your local Institute for Food and Agricultural Services (IFAS) Extension Office has tips to help. To find your local IFAS Extension Office, visit the Florida IFAS website. If you are short on time, most county offices also offer a “Gardening Help Desk” to assist with questions about what types of plants and shrubs grow best in your area, along with tips on dealing with the most common garden pests and lawn problems. If your gardening dream is to have a yard filled with blooms all year long, check out IFAS Gardening Solutions to learn more about Florida plants that flower each month. Tips for choosing the best shade trees and hedge shrubs for your area are also included.